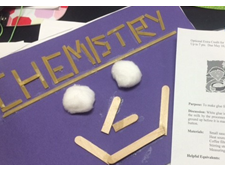 Learn four strategies for effectively connecting chemistry lessons to lab activities. 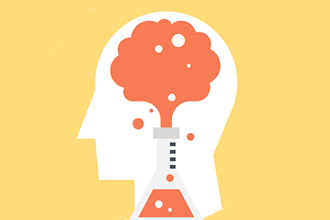 This article will explore flipping the pre-lab, incorporating claim-evidence-reasoning in the hypothesis and conclusion, implementing a class discussion during inquiry labs, and developing lab quizzes. It’s an ongoing question: how do we provide students with more lab time? One answer is to introduce take home labs. In this article, the author explains how take home labs can fit into your curriculum to cover new material, review material, or provide extra credit, and how they provide increased exposure to science in our everyday world. 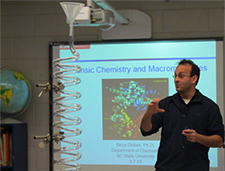 Read about a science instructional coach from a rural school district who made a valuable connection with two professors from the chemistry department at North Carolina State University. Together they developed a program that extended the world of chemistry to rural middle schools. Through sustained relationships, these professors continue to share their love of chemistry, in some cases for years. 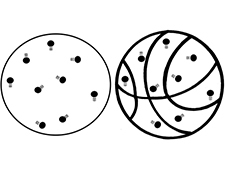 In order to support children’s understanding of matter throughout their primary and secondary education, it's necessary to design instruction using the tetrahedral model representations in which students recognize the multiple levels of thought and contextualize learning in the everyday level. This article aims to help teachers understand the learning progressions in light of the tetrahedral model representation through NGSS and other curriculum documents. Peer Instruction has been described as a research-based teaching method that leverages the power of social interaction to drive learning. PI can be a powerful tool for helping students learn the challenging concepts that are integral components of AP Chemistry. This article summarizes the process of PI and research that supports it, and provides guidelines for writing quality multiple choice questions. 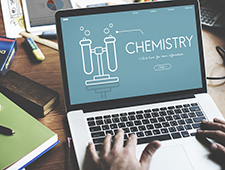 This article, written in lab report format, discusses the use of Google Forms for online quizzes in the chemistry classroom. The author summarizes her experiences and methodology for using these quizzes in her classroom, and includes a link to a step-by-step video guide for creating quizzes as well as tips for implementing them in your classroom. 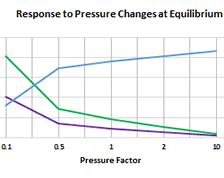 This article uses several topics related to the AP chemistry curriculum, such as general equilibrium and thermodynamics, to illustrate how virtual lab assignments and activities can be designed to enhance the AP chemistry curriculum and meet specific learning objectives. 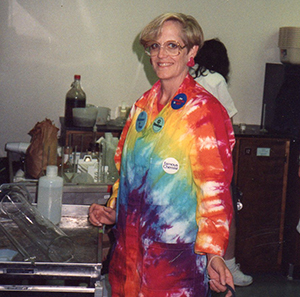 AACT governing board member and retired chemistry teacher Regis Goode reflects on her years in the classroom, as well as her many positive experiences with ACS during her career. She encourages current teachers to get more involved in leadership by joining a committee or running for a governing board position. 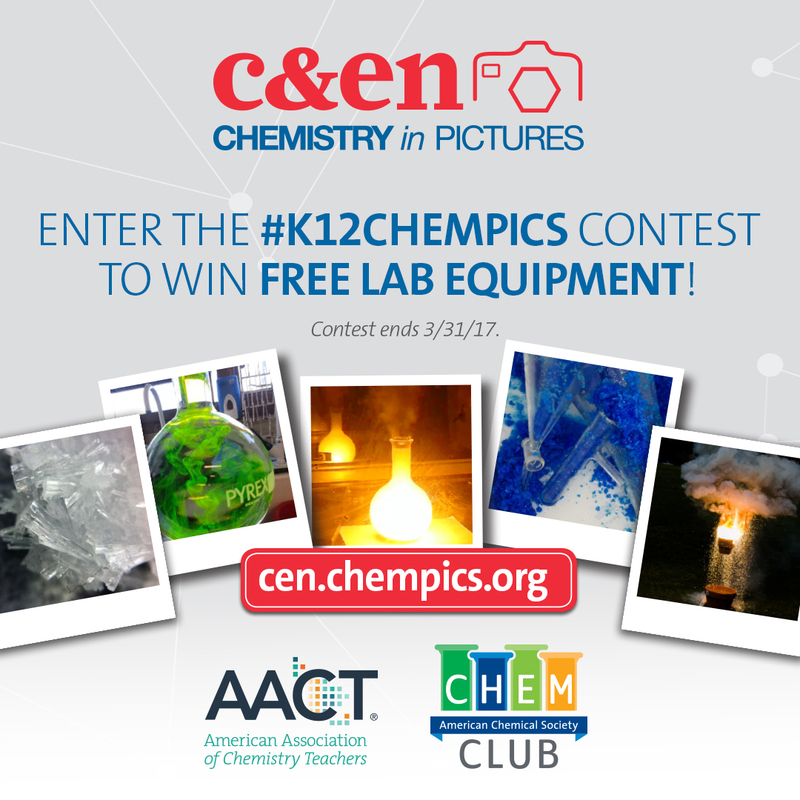 Show us the chemistry you're doing in your classroom for a chance to win $500 in lab equipment! Jump on the AACT discussion board to ask questions, seek advice, or answer questions from other teachers. "I have taught stoichiometry using both dimensional analysis and proportions. 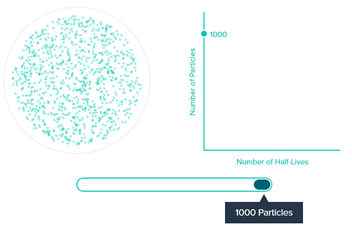 In my experience students who struggle with algebra, also struggle with setting up the dimensional analysis [...] I'm wondering if others have had similar experiences in teaching stoichiometry and if one way is better or more preferred than the other? Or, does anyone have other suggestions for ways to teach stoichiometry?"